UPDATE: Aaron's first time at the Commonwealth Games was exciting resulting in a 5th place finish and many silver and bronze medals for the rest of the NZ team. Pretty amazing results for a guy still in his teens! Read more about it on his blog entry here. Here at Pro-Lite, we get a lot of pics of people running the Padova disc wheel in some pretty serious racing situations. When we read on road.cc about this new young rider taking top honors in the World Series of Bicycling and being confirmed as a starter in the Commonwealth Games, we couldn't help but stand up and take note. At 19 years old, he has already made quite a name for himself as a versatile rider equally capable on the road and track; as an endurance rider who has the power to make a strategy work when it counts. Have a read as we gain some insights into Aaron's world. PL: Could you tell us a bit about yourself? Aaron Gate: I am a cyclist at home on both the velodrome and the road, with results to my name claimed all over the globe – from Germany to the USA, and all the way back home in New Zealand and across the ditch in Australia. 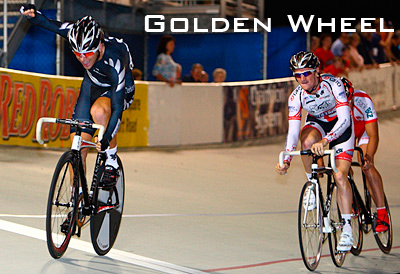 I am a member of the New Zealand National (Bike NZ) Team, as well as a rider for Team NZ Pro Cycling. 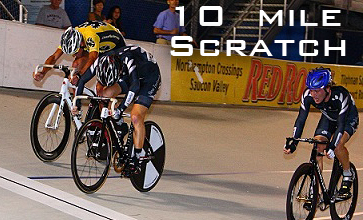 Aaron Gate: On the track, I am a very versatile rider with results on the International scene in almost all of the events including the Points Race, Scratch Race, Madison, and the Team Pursuit. On the road, my track background has helped gift me with a fast sprint, but I am also light enough to climb with the best of them in big tours. Aaron Gate: About 5 years. I started cycling at school when I started at Auckland Grammar. 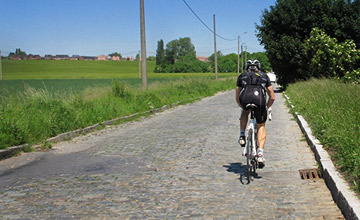 Their great background and following in cycling lay down a great foundation for me to build from and go from there. Aaron Gate: I enjoy all types of riding! 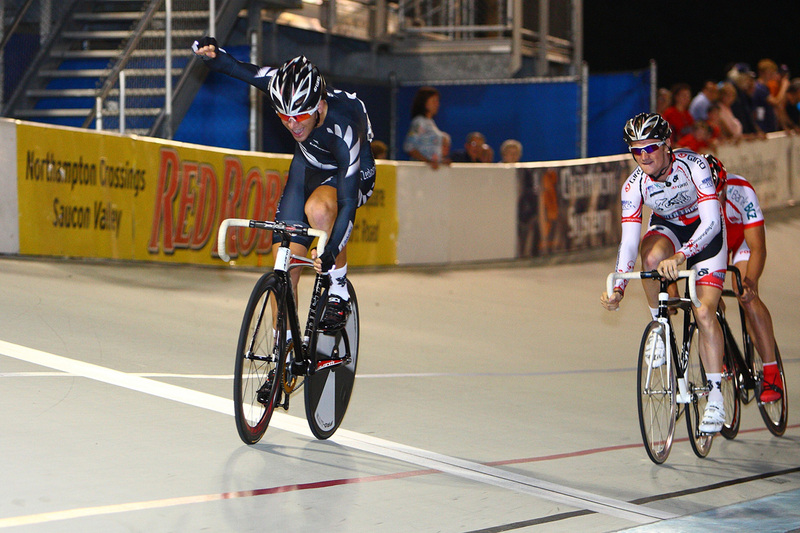 Nothing gets the blood pumping like a fast Criterium, or Madison on the track. But I still enjoy the long solo hours out on the road. 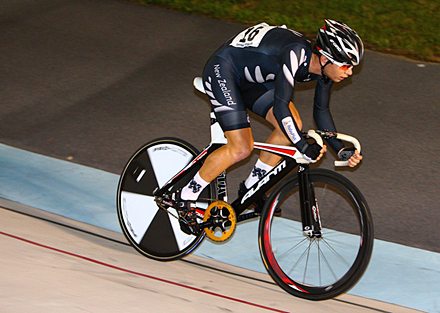 Aaron Gate: On the track, my Pro-Lite Padova disc wheel, which I have been racing on for 2 years, has certainly played its part and helped me to win many medals, and most recently Rider of the Year in the World Series of Bicycling. It is both fast and strong. What lead me to choose the Padova over other disc wheels was its strength, and although I am luckily yet to properly test this theory, you never know when a bi g pileup is going to occur in a mass start race on the track and you don’t want your equipment breaking is such events! The value for money aspect of all Pro-Lite Products is also hard to resist. Aaron Gate: My personal website for updates is aarongate.ilingo.co.nz, and you can also read about the squad at www.teamnzprocycling.com. Pictures by Anthony Skorochod at www.cyclingcaptured.com.